Brexit may be dominating MPs time but the government has also been hard at work producing its Good Work Plan. This plan sets out its commitment to introducing a variety of legislative and policy changes affecting employers. In July 2017, the Taylor Review of Modern Working Practices was published. This government-commissioned review looked at the effects of new forms of work on workers’ rights and employers’ obligations and made numerous recommendations. In February 2018, the government responded to the recommendations put forward, accepting the majority of them and launching four consultations to seek views on employment status, agency workers, enforcement and transparency. In December 2018, the government has published its Good Work Plan building on its response to the review and laying down its commitment to a wide range of policy and legislative changes. In short, 51 of the 53 recommendations are to be taken forward. The government will bring in legislation creating a right for all workers to request a more stable contract. Workers can ask for a more fixed working pattern after they have 26 weeks of service. Another issue that the government seeks to address is how employees accrue rights. 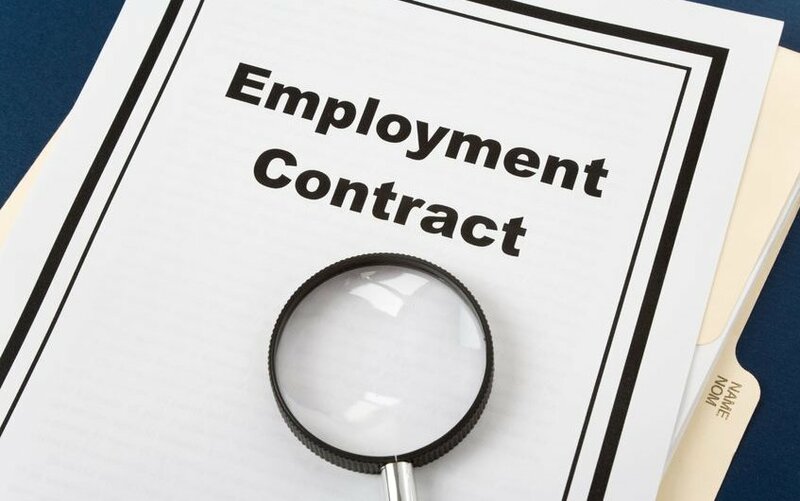 The nature of zero hours contracts may mean that there are breaks in their contract which can affect the rights they accrue over time. For some rights, the employee must have worked for you for a specific length of time and for others it is a right from day one. At present if there is a gap of a week between assignments, continuity is broken. This review suggests increasing this to for four weeks. This will enable more people to obtain employment rights. Employment status has definitely been one of the hot topics over the last couple of years. It is important because a person’s employment status determines their rights. As an employee, they are entitled to certain rights that they are not entitled to as a worker. As legislation is so minimal, the courts focused on certain factors, such as level of control, mutuality of obligations, personal service, integration, financial risks, equipment and remuneration to determine a person’s employment status. However, it is still difficult for individuals and employers to ascertain a person’s employment status and what rights they are entitled to. The government has considered this issue and decided to legislate to improve the clarity of the employment status tests and provide guidance and online tools to help in this regard. At present, agency workers are able to opt out of their right to be paid equally to permanent counterparts in order to secure pay between assignments. However, the government has announced plans to introduce legislation to ban this exemption from the Regulations. The government will also seek to introduce legislation which requires all agency workers to be provided with a “Key Facts Page”. This will include, amongst others things, their minimum rate of pay and how they are paid. 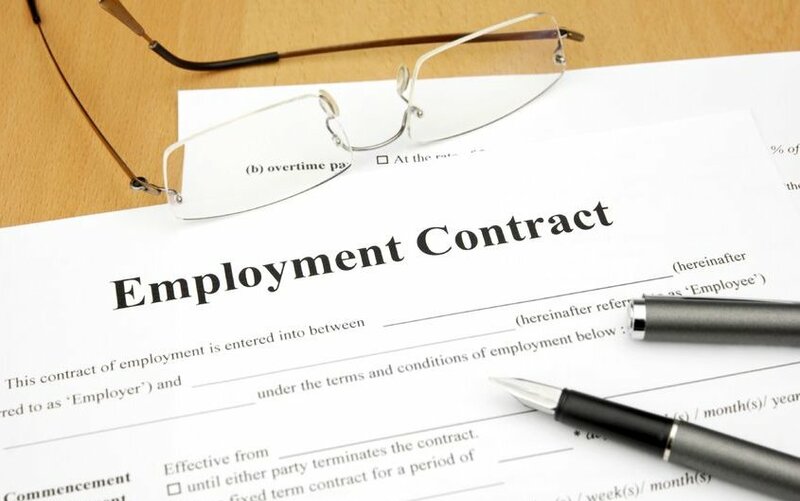 Currently, employers are required to provide each employee whose employment is to continue for more than one month with a “statement of written particulars of employment”. This must be done within two months of the employee starting employment. The government has agreed to extend this right to workers and will legislate to ensure that this is a day one right. "The biggest potential change is the proposal for a statutory definition in regard to employment status." If employees’ hours differ from week to week, holiday pay is calculated on the average pay the employee earned in the past 12 weeks. The government will legislate to extend this from 12 to 52 weeks. Of particular interest to employers in the hospitality sector, the government will legislate to prohibit employers from making deductions from tips. The government has described it as the “biggest package of workplace reforms for over 20 years with ambitious reforms to ensure the UK leads the world in meeting the challenges of the changing world of work”. But is this accurate? The reality is that there has been no legislation drafted and there is no indication as to when these proposals will enter into force. James Tamm, Director of Legal Services at Ellis Whittam, says “It is difficult to reconcile the proposals with the grand boast of “the biggest changes for 20 years” but a more modest title probably would not generate the headlines the government is after. In reality, most of the suggestions are merely tweaks to existing rights. The biggest potential change is the proposal for a statutory definition in regard to employment status. However, given how multifaceted the current test is, it is difficult to see how this could be nicely summarised in legislation. In reality, I suspect the current raft of case law will continue to be applicable in the future to clarify whatever wording the government eventually comes up with”.